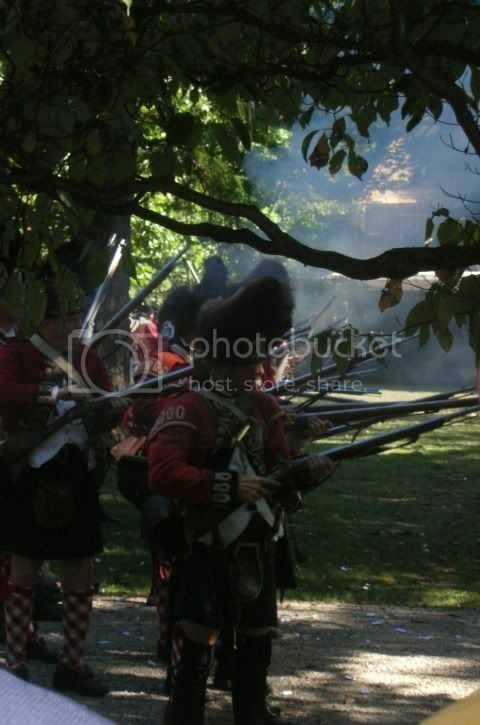 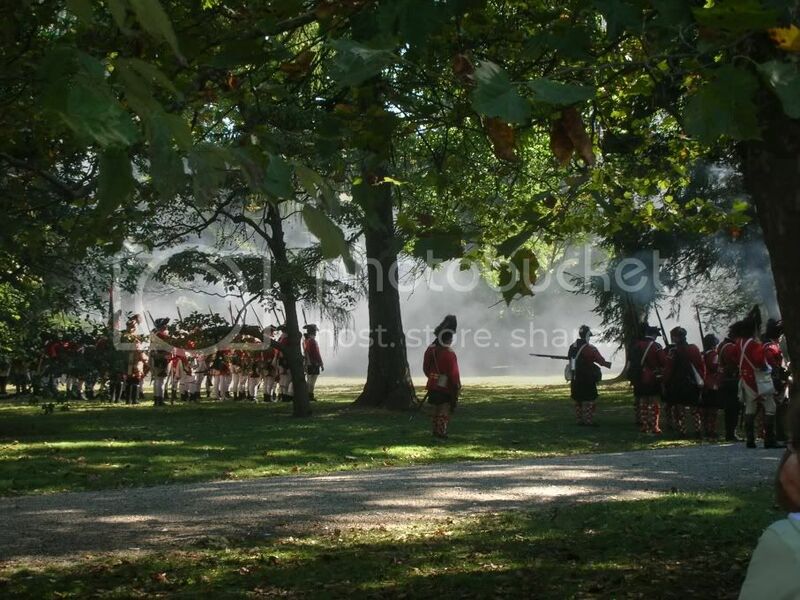 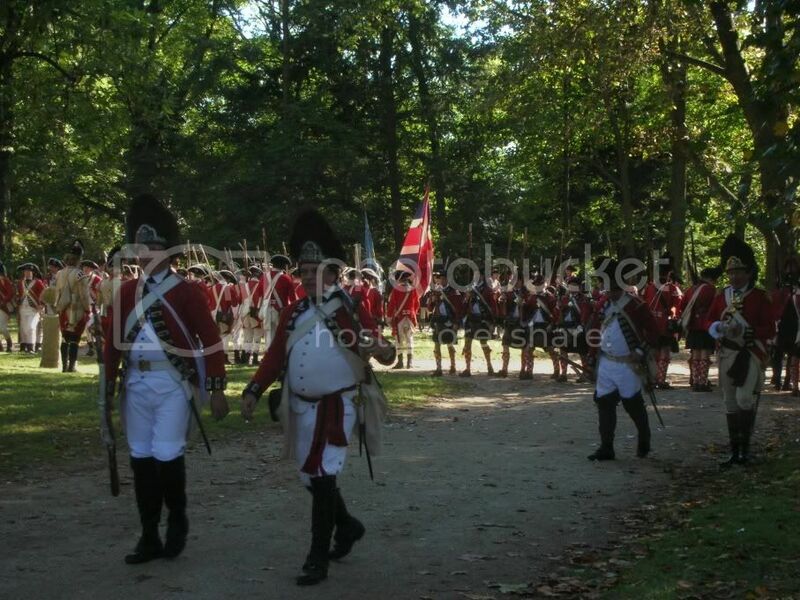 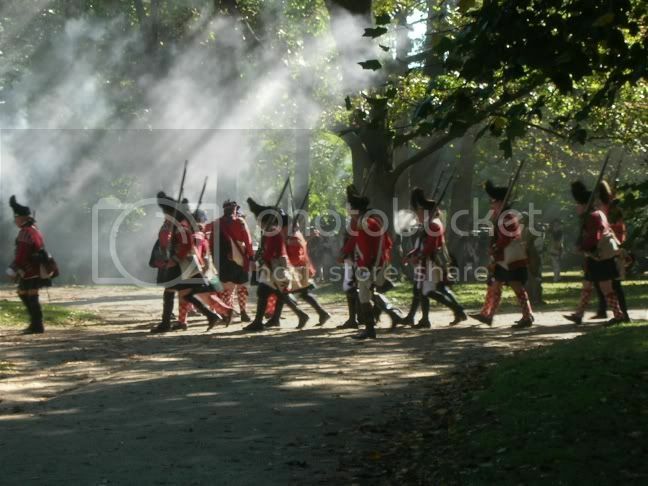 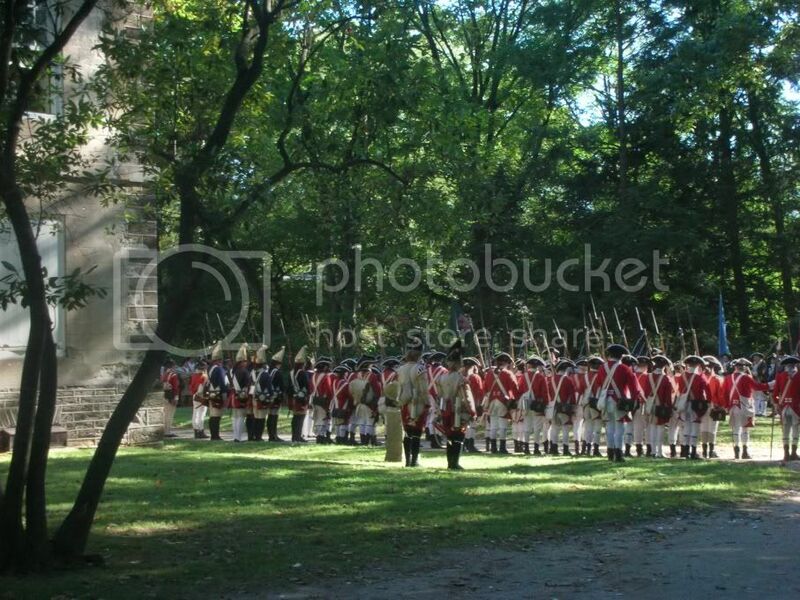 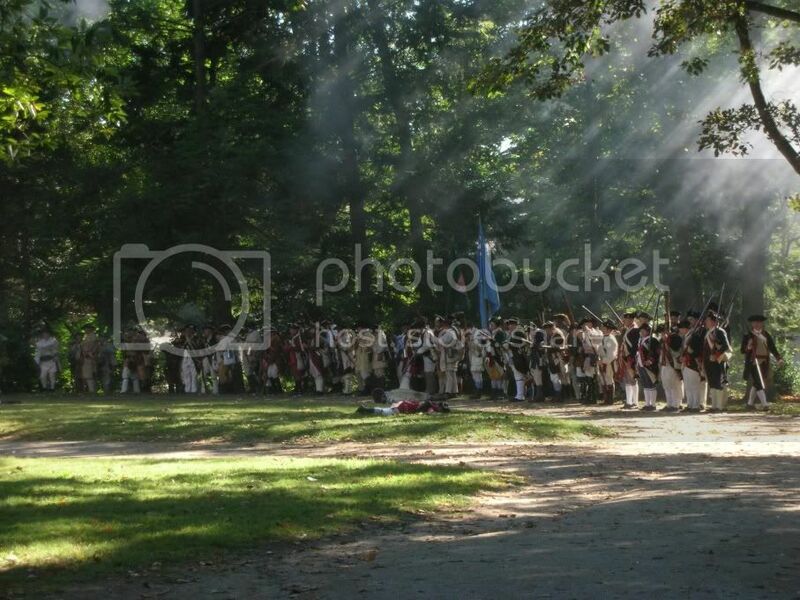 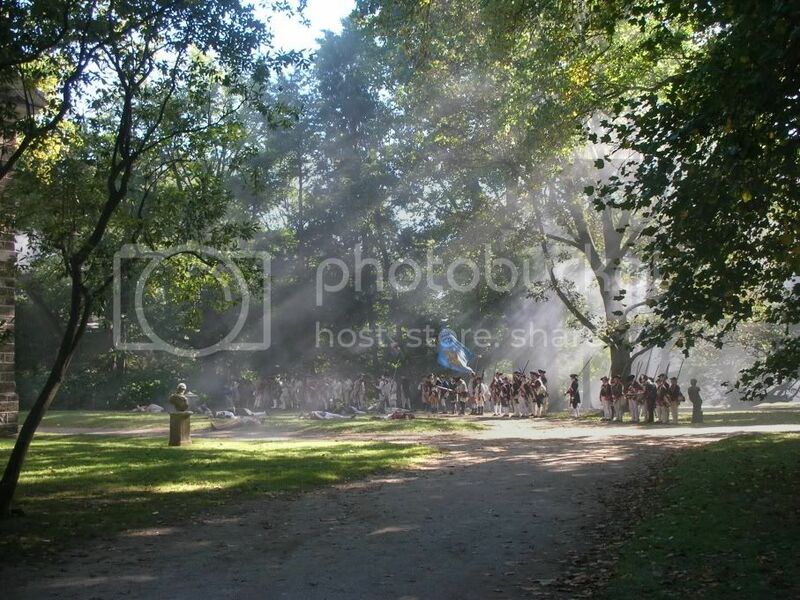 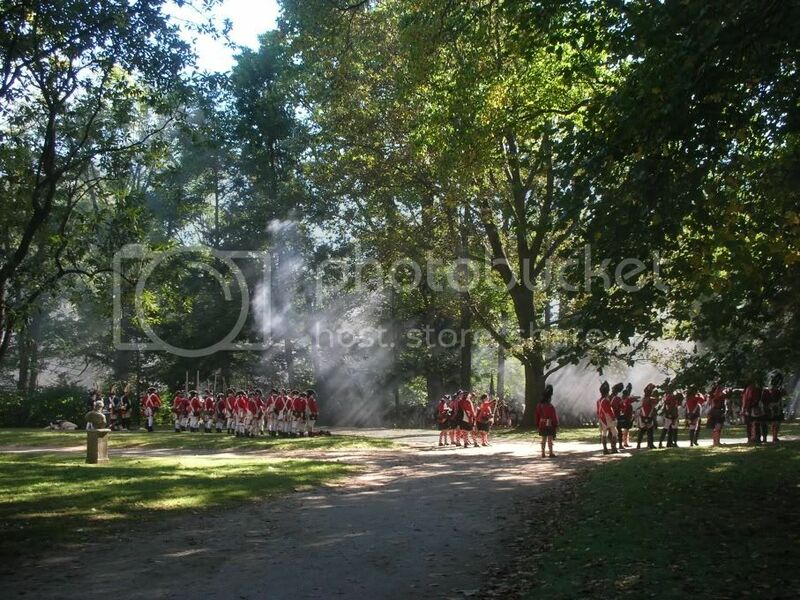 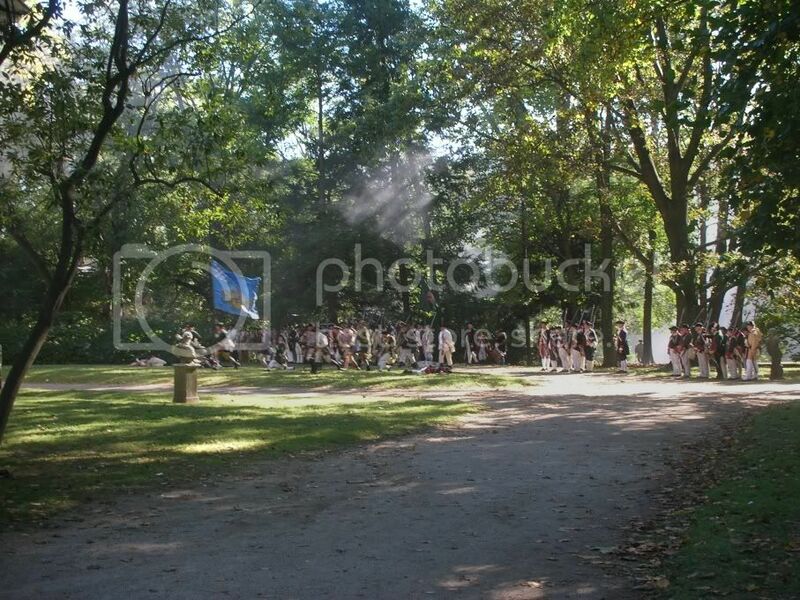 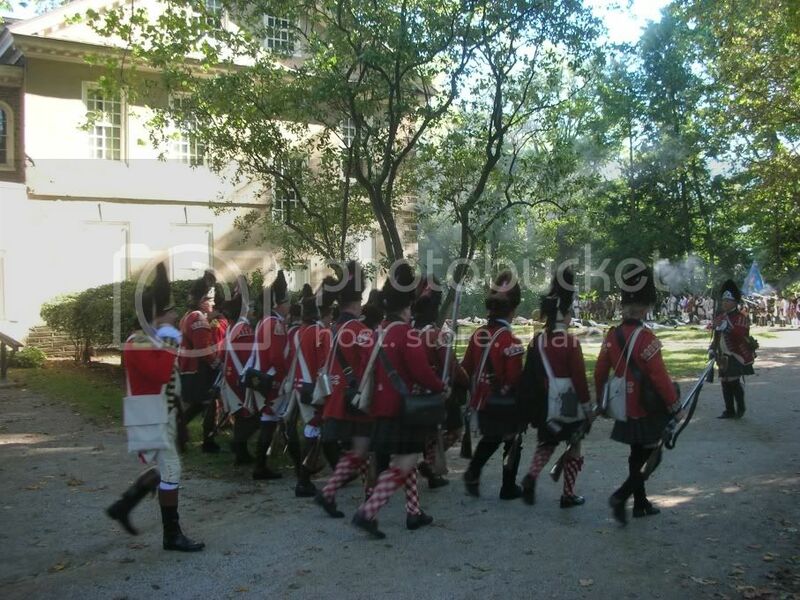 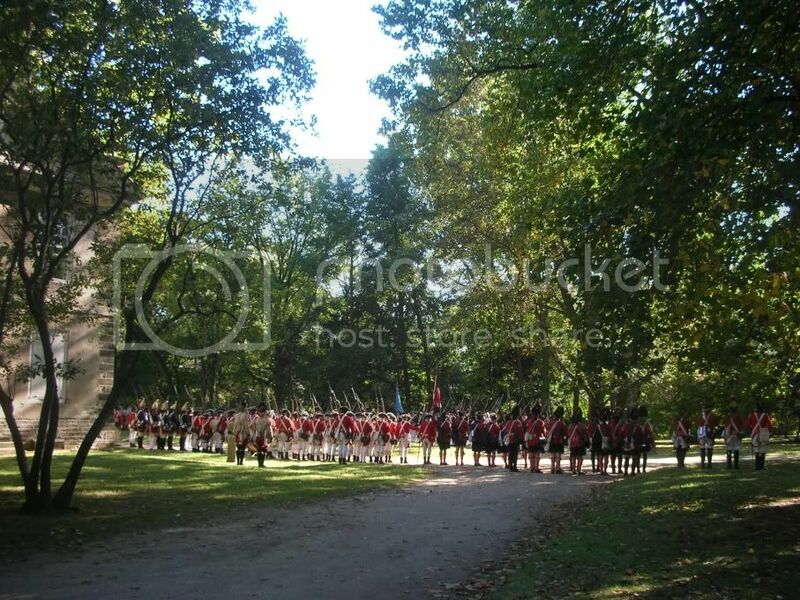 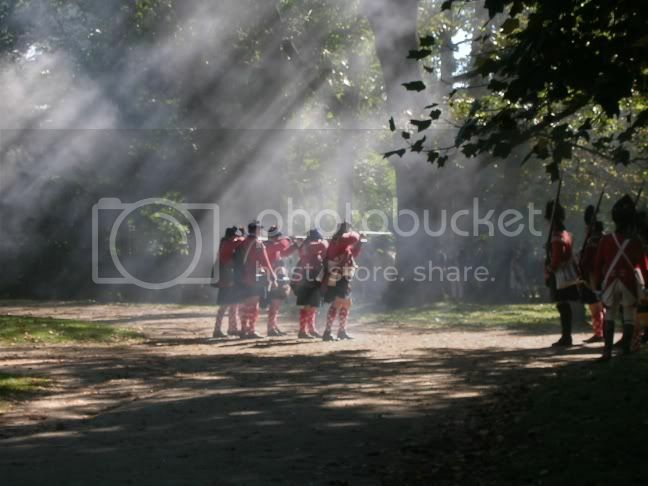 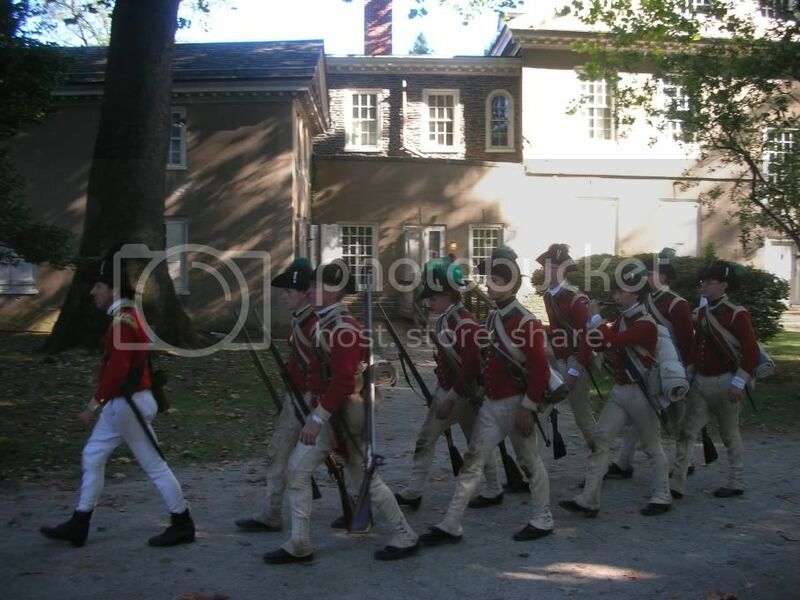 This was a superb Reenactment and it took place at the exact place where the Battle Of Germantown was actually fought. 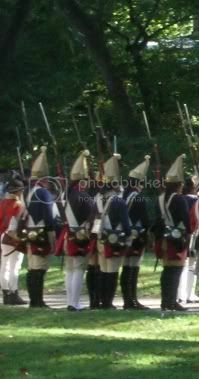 It featured the 1st New Jersey Regiment among others. 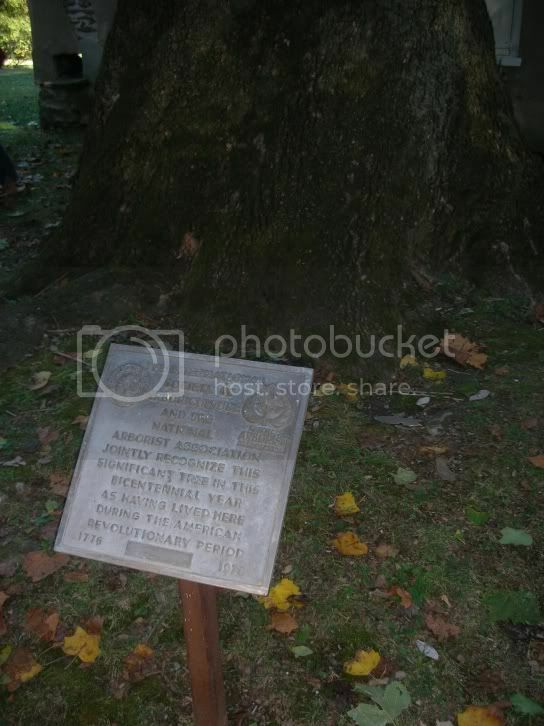 The tree itself - quite old and quite large! 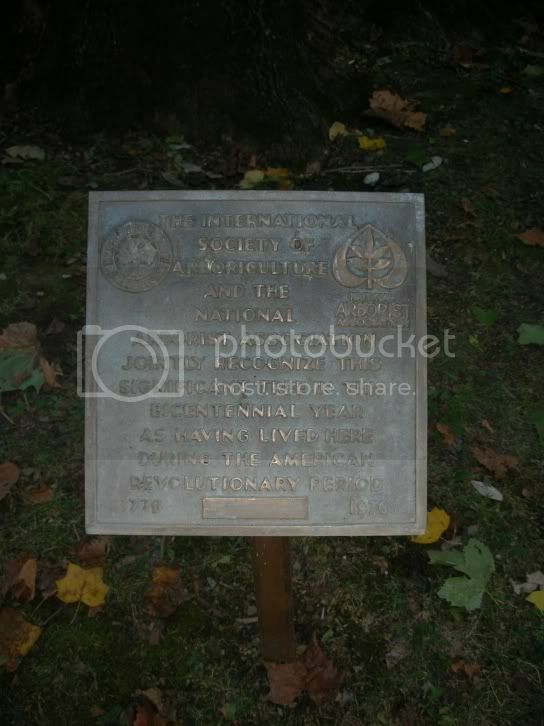 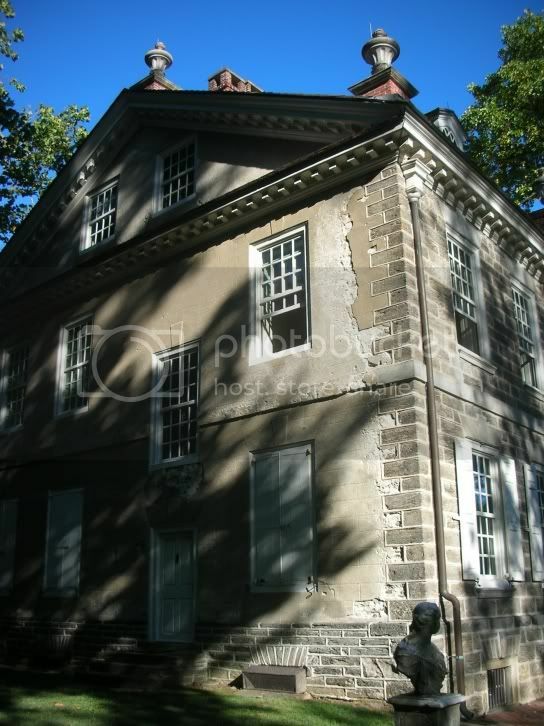 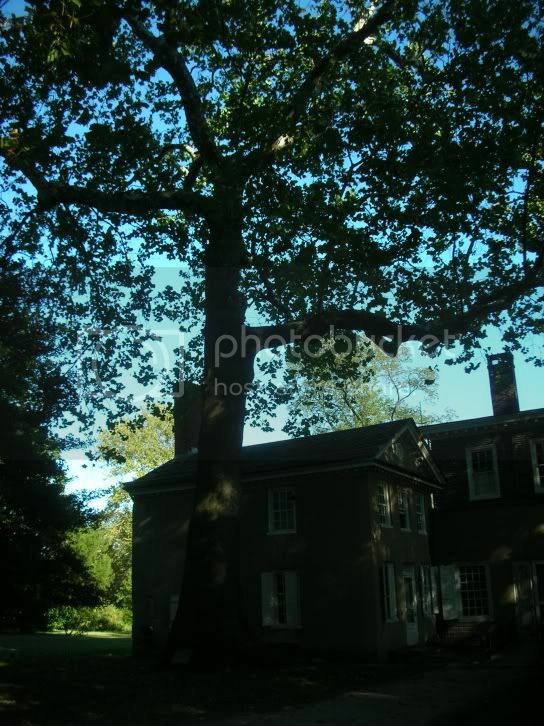 Imagine ... this is the only living specimen on the premises that actually witnessed the Battle Of Germantown in 1777! 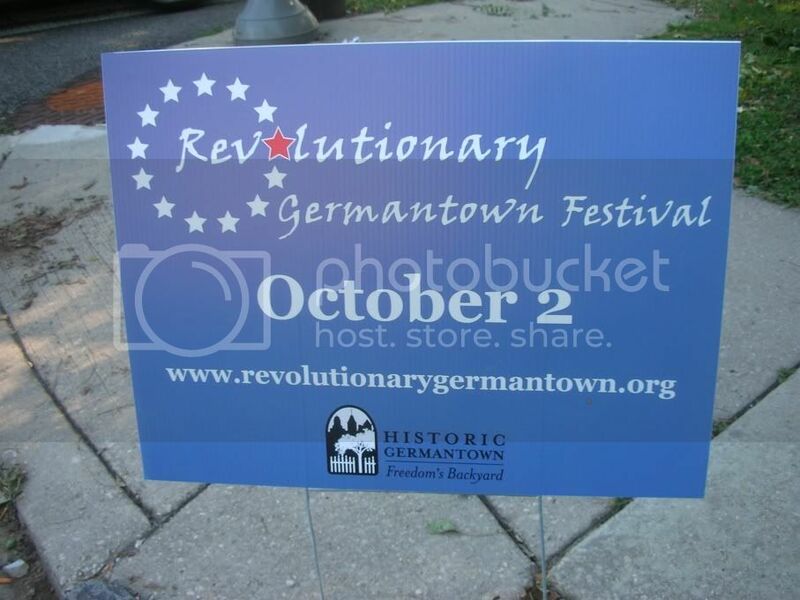 Videos of the Reenactment can be found at my youtube page (http://www.youtube.com/MichaelTheResearcher) using the search term "Germantown". 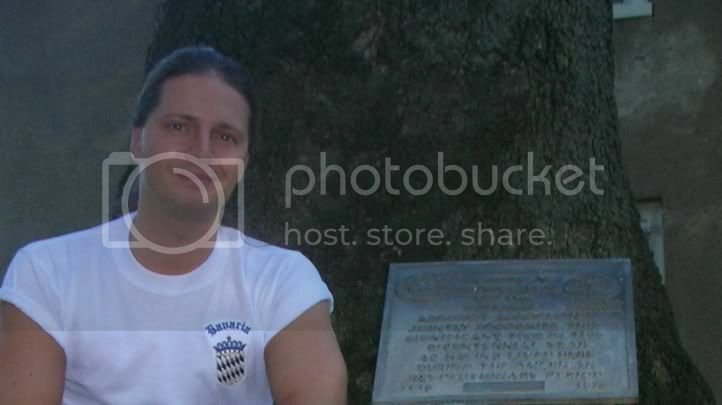 There are six videos total. 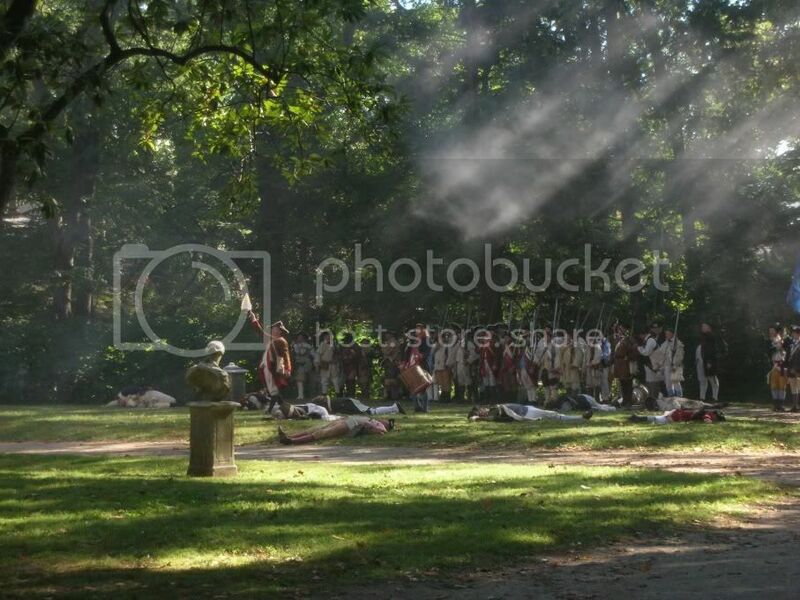 This was a very well-done Reenactment. 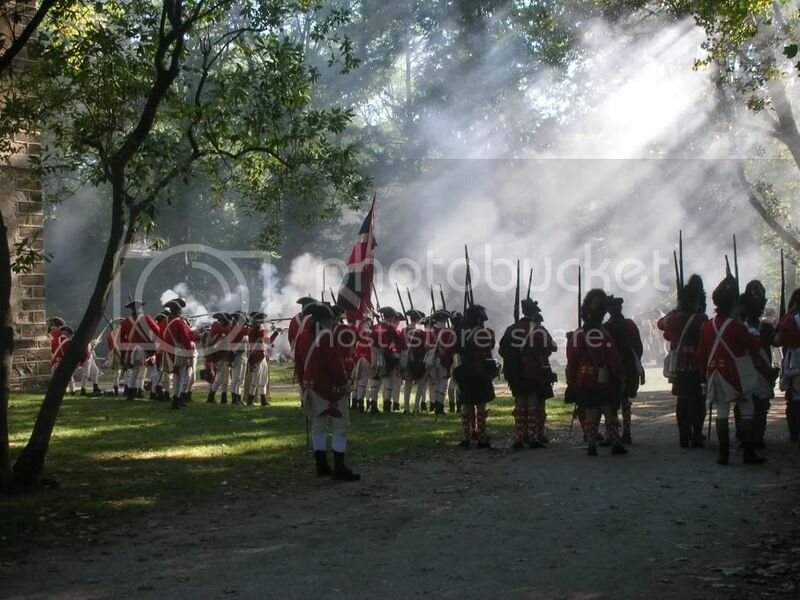 As for the historic event itself, despite the Battle being a loss for the Americans, European leaders felt it noteworthy that a recently-raised Army actually lead an attack on the base of a previously-successful, and already-established, enemy combatant. 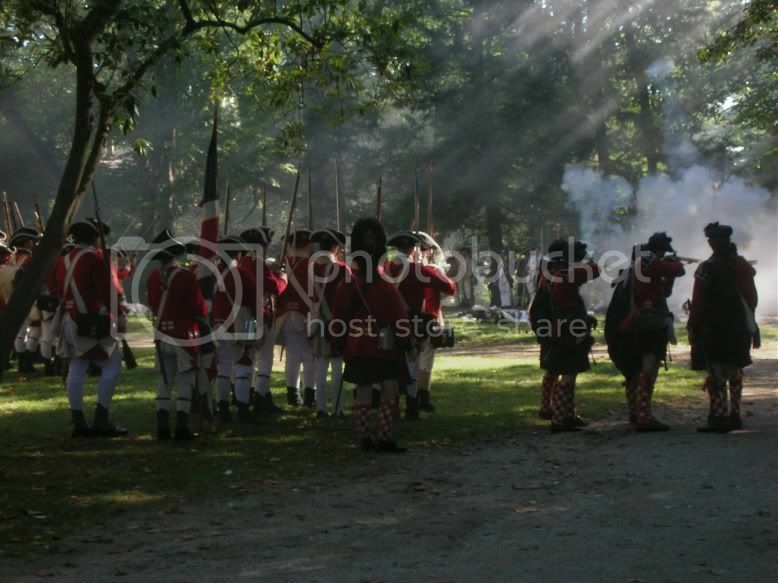 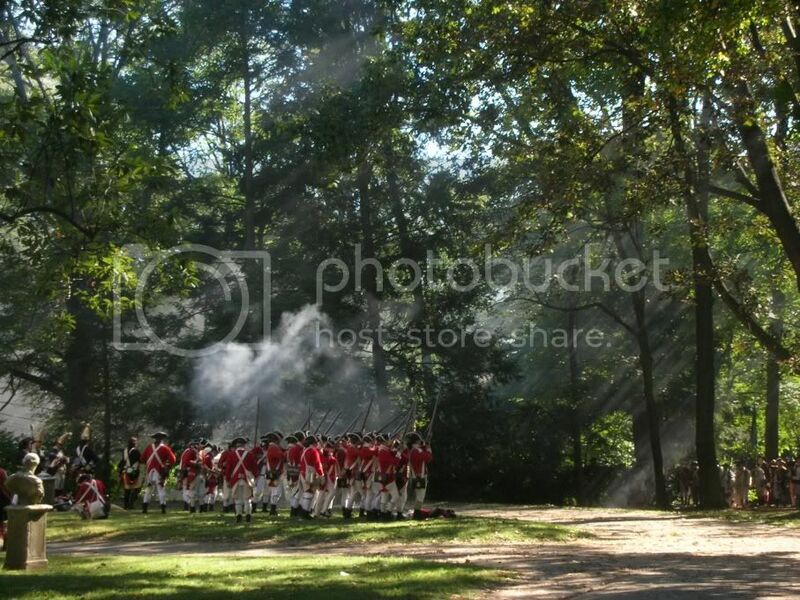 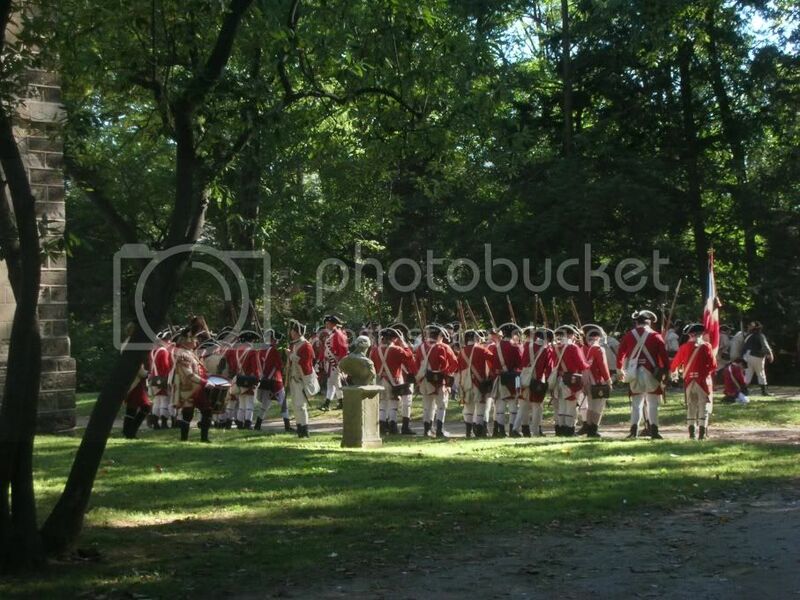 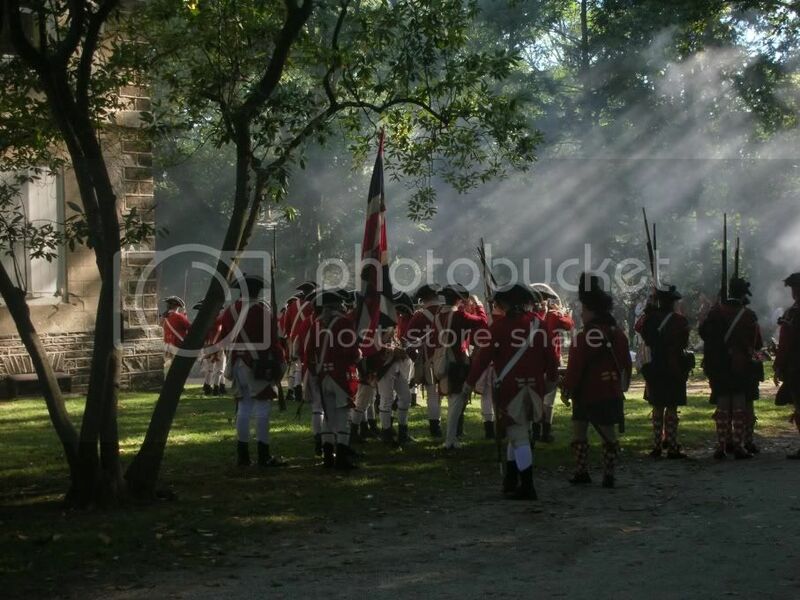 More information can be found at the Reenactors' website (http://www.1nj.org) as well as the host page for Revolutionary Germantown (http://revolutionarygermantown.org).